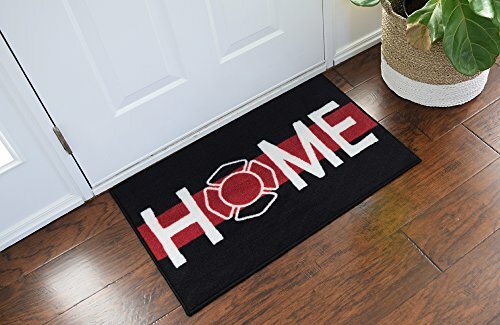 You’re here because you’re looking for great gifts for retired firefighters, right? When a firefighter retires, he or she really deserves a great firefighter retirement gift that honors them for their duties toward the public. 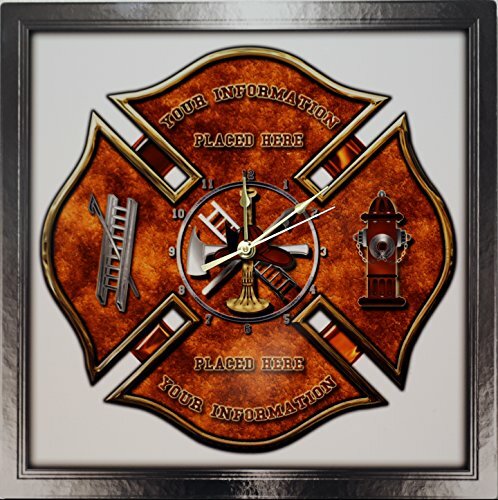 When a firefighter retires, he or she really deserves a great firefighter retirement gift that honors them for their duties toward the public. But no two firefighters are the same. What one would appreciate getting doesn’t mean that someone else would. 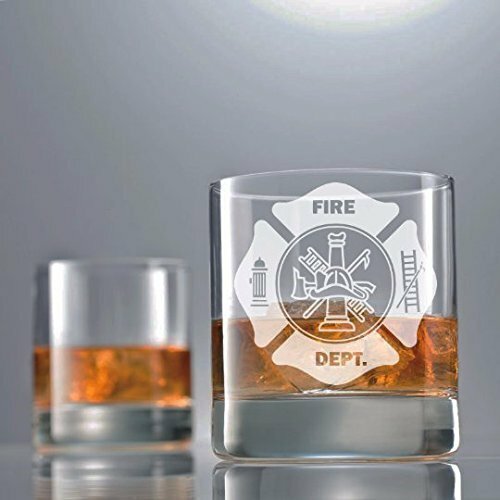 Therefore, you’re going to see here a variety of firefighter retirement gift ideas. Hopefully, you’ll find exactly the one you’re looking for here. And oh, I almost forgot to mention that anyone should be able to find a decent gift here that fits their budget. 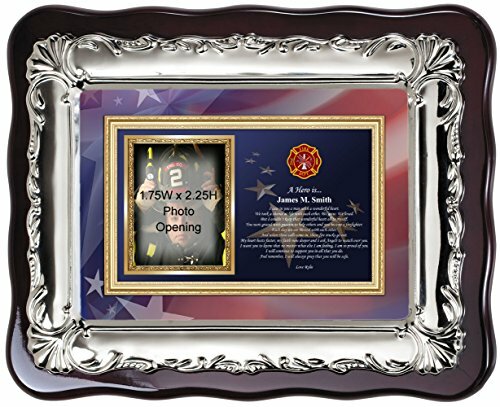 Doing the little extra to make the firefighter gift more valuable is to have it personalized to him or her. The first few items you see can be personalized. 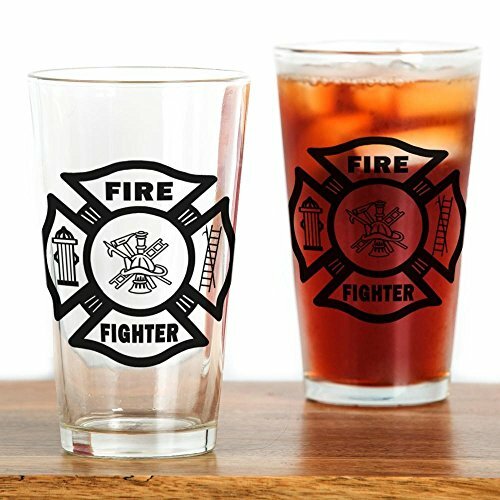 The rest are items that make perfect firefighter gifts for those who enjoy having a glass of beer or whiskey whenever they want. Afer all, they’re permanently off duty now, LOL. 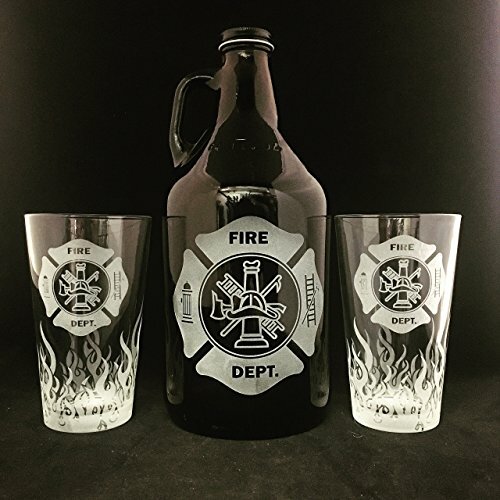 If your retiring firefighter is a wine lover, I’ve got you covered. 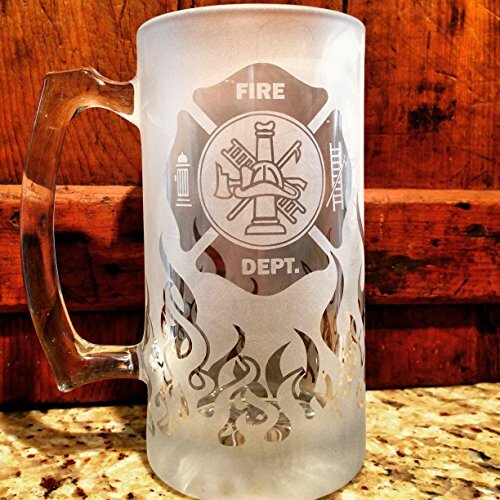 You’ll find plenty more gift ideas when you visit the Firefighter Bar Decor, and Firefighter Wine Bottle Holder pages. 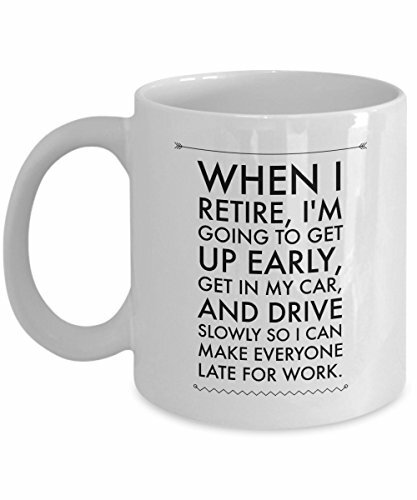 Funny Retirement Mugs With an Attitude! 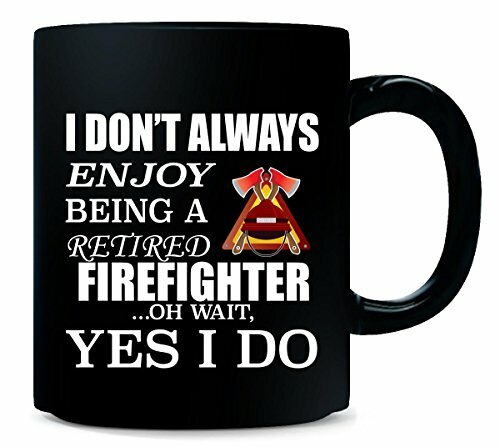 When it comes to finding gifts for retired firefighters, the ever popular t-shirts and hoodies certainly come to mind. What you’re seeing here is a GREAT collection of retired firefighter t-shirts for you to choose between. 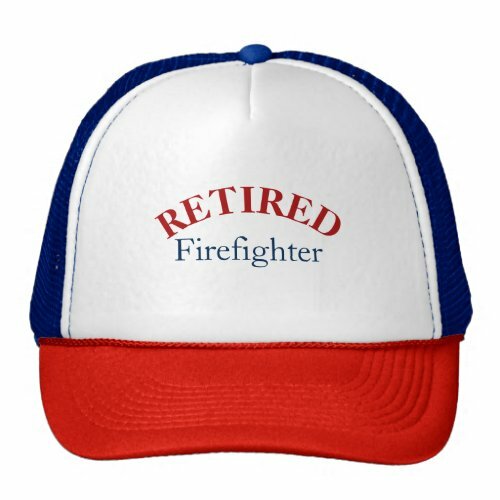 Most of these retired firefighter t-shirts come in many sizes, colors, and shapes. When you click on the image of design you like, you’re going to see all the options you have. 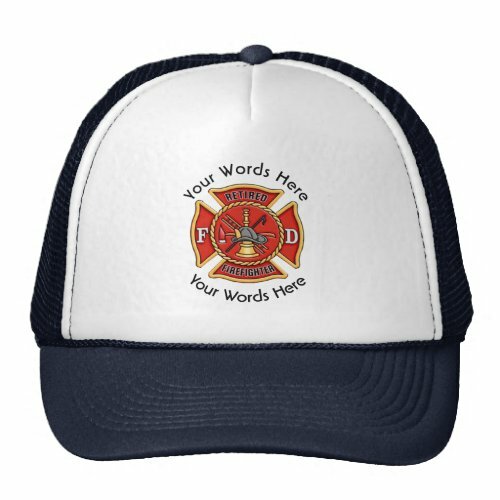 If you want more firefighter t-shirt ideas, simply go here. I still remember my first graduation gift which was from my father. All these years I still wear it with pride. The only maintenance needed is a battery replacement every couple of years. A good watch is a necessity to have, and all these retired firefighter watches make great gifts! Do you know a retired fighter that doesn’t love hats? I bet few of us do. 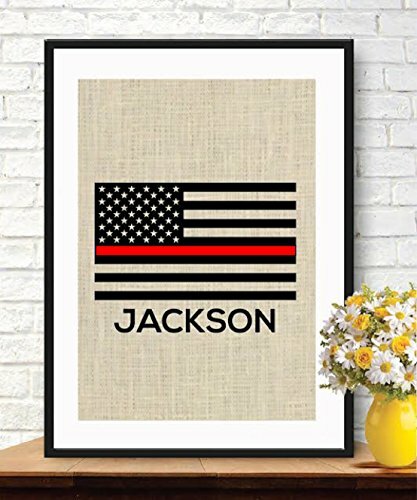 I’m pretty sure that many of those you see here below make great gifts for retired firefighters. 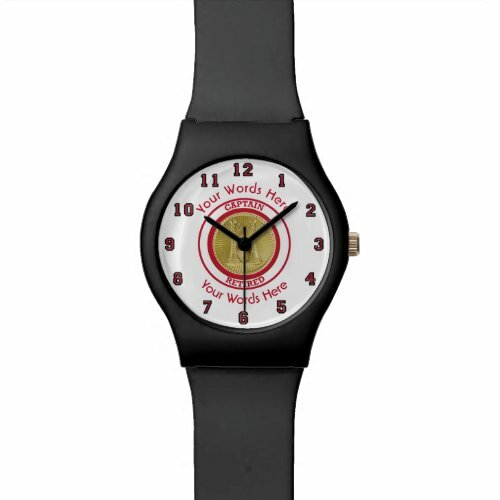 And they’re all customizable. Simply click on the picture of the hat you like most, to see all your options.